Ayurveda it is One of My Highest Interest and always Reccomend to my patients and using my self a lots of Recipes !!! 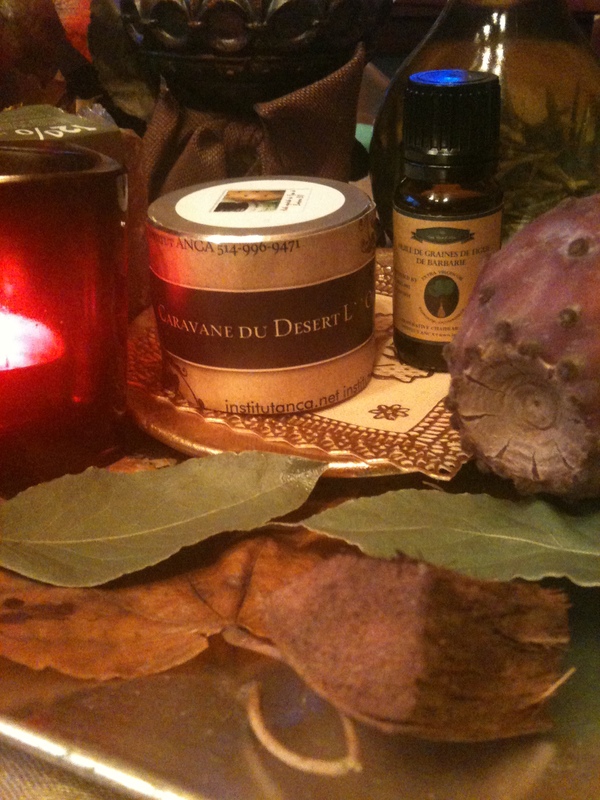 Ayurveda it is the key to the Healing and even in Cosmetics Practice so many uses and so efficient !!! I am working to open the door more and fr people to get more informed !!! Lots of people here in North America are very dependents on Drugs !!!! It is a need of Education , for a New Understanding of the Global Means of Healing !!!! Ayurveda it is the ” Great Medicine ” and first think people may have to look for before jumping to Drugs who are only creating other diseases !!!! Have a Great Day and very Grateful for ” meeting ” You !!! Best Regards ! I have written about gold many times. There was golden sesame in Japanese gomasio , golden honey coloured sesame oil, Ghee – the liquid gold, turmeric – a spice more precious than gold, soon I will also be writing about (real) gold in cosmetics. The popularity of both the metal and the colour is as great and constant as fascination with the sun, the source of golden light, light and life dating back thousands of years. 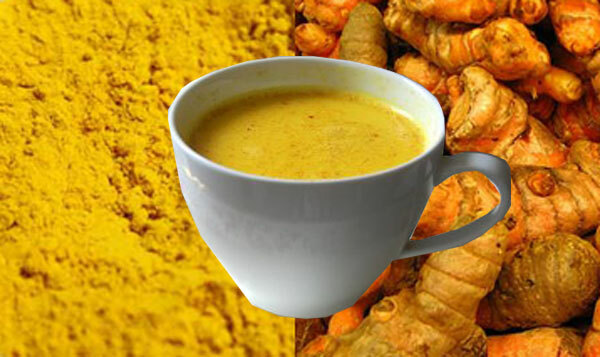 So here’s another product, the name of which, golden milk, comes from the golden light of the sun and its soothing qualities.